Congratulations on your new or old phone. What is the special thing you like about the phone?The choice of Android phone you buy may depend on your budget. Check the right phone to buy based in your budget. No one will like to buy a phone despite the price and face issues within short time. If your phone has fault your problem is not only the phone but your information inside the phone. Most at times we cause our phone problem by using available peripherals instead of the phone standard and recommended. For instance, one uses 32GB memory card on a phone that is specified 8GB memory card expansion. We keep on charging phone even when phone indicates battery *Full*. What we want to discuss here is the best way your can plugin or socket your charger without causing damage to your phone. Basic things you should know about charging your phone. 1. Always use a recommended charger for your phone. 2. Remove or unplug your charger when your phone indicates :- fully charged, 100% charged or charging completed . 3. Always use or plug your phone on wet free environment. 4. Don't use broken or short wired charger even if is working, this can damage your phone or cause explosion. 5. Check the position of the charging port before plugin your charger. How to position your charger before charging your phone. Think of the charging port socket as something like this in picture before charging your phone. You can easy hear this "charger is not entering". The person will be fighting and turning the charging pin before it enters the phone. Your are reducing your phone life span. There is already a provision where you can fix in your charging pin without struggle. There's also a tip holder where you suppose to hold your hand. Looking at the charging port the two pins up face the wider area of charging port. Always hold the holder with two fingers. The electricity supply -public power or generator. Using fake chargers -self combined terminal charges. Some phones are rated to use current or 2A while others use 1A and below. Some charger power rating are written by the side while others are written under the charger. Take a pen and not down yours because is important. That is the particular specifications meant for your phone. Because input is almost the same and irrelevant. 5V/2A can't be used on 5V/0.8A rated phone take note. 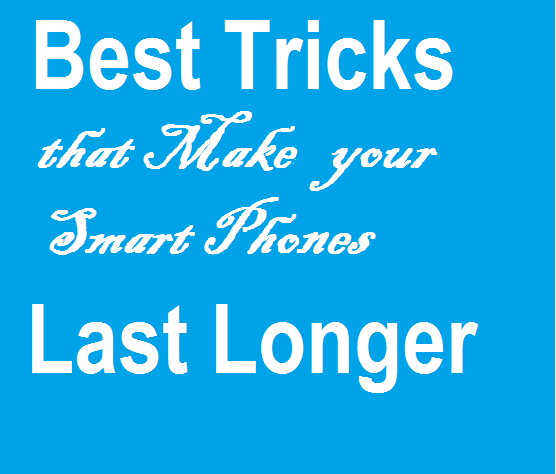 Maintain this tip and save your smart phones. See how to make batteries last long.